Water is fundamental to just about every aspect of our lives – but only if it’s pure. Well water testing is used to determine if there are any high or unhealthy levels of certain minerals in your water. The team at Pinckney Well Drilling and Geothermal wants you to understand why regular water well testing is so important for well owners. Why is water well testing important? 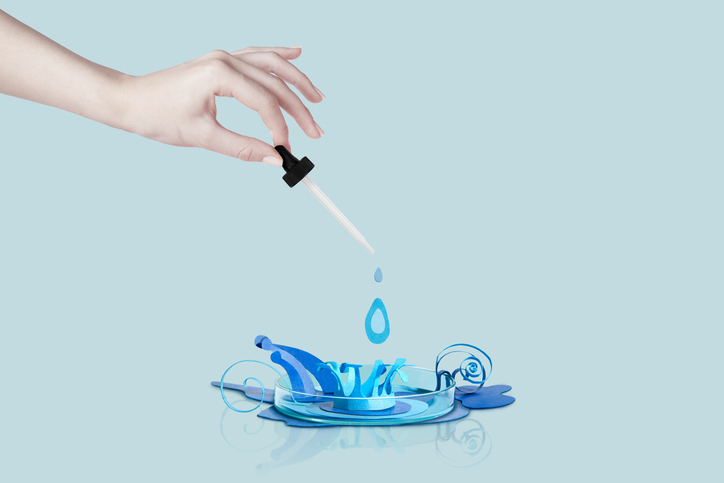 Water testing is a way for you to know that you and everyone in your household are getting the cleanest water possible. While a water filtration system will filter out some pollutants, bacteria, and minerals, you won’t know for sure unless you test the water. Testing can also alert you to larger problems with your groundwater. In many instances, well water testing has uncovered contamination from lead, sulfate, Coliform bacteria, and other harmful substances that homeowners otherwise wouldn’t have known about. How often should I schedule a test? Industry experts strongly recommend that you perform yearly tests on your well water. However, if you have young children, senior citizens, or people with chronic health concerns living in your home, we advise that you schedule more frequent tests, just to be on the safe side.This is the best way to check up on the consistency of your water quality. Plus, it keeps you from drinking water that may not be at its best. Talk to our office about scheduling your annual test. Are there any other times that I should test my water? Yes. We suggest testing your water following a flood, after your well is repaired or replaced, if you’ve had a septic malfunction, or if there’s nearby construction work. In general, if you have any suspicion that your water has been contaminated, we recommend getting it tested. This way you can rest assured that the water you’re drinking is safe. Do you need to test your well water? Don’t wait any longer to find out how fresh and pure your supply is. Call Pinckney Well Drilling and Geothermal today to schedule your water well testing.